Vaccines for horses are a vital part of responsible horse ownership and can make a real difference in the health and well being of your horse. 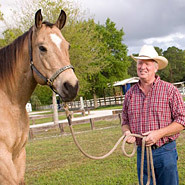 Obtaining information on which vaccines to give your horse, when to give them and finding a reputable company to supply these vaccinations can make all the difference. 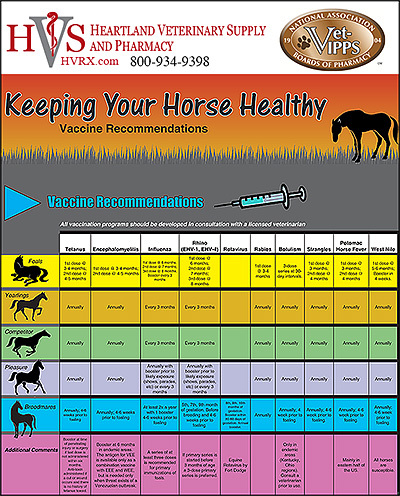 Make sure you have information on affordable, dependable and quality vaccines for your horse today.